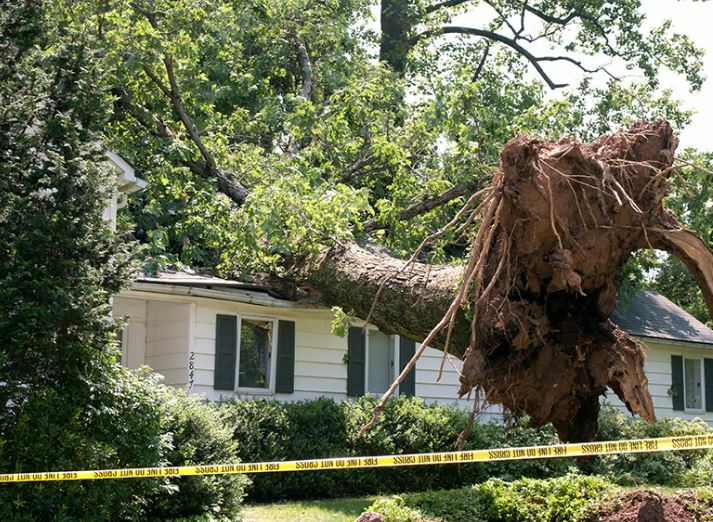 ​A bad storm full of wind and freezing rain can send trees and branches flying in all the wrong places. We understand that if you’re calling in an emergency, it’s time to get there asap and deal with it. That is why we offer 24/7 Emergency Tree Removal services. We have the necessary equipment and expertise to deal with any situation safely and efficiently. We also understand that helping out in an emergency is not a reason to start doubling and tripling our prices. We don’t like when somebody does that to us and refuse to use those unethical tactics. We are honoured that you’ve instilled the trust in us to help you out and we don’t take that lightly. Anytime, day or night, we can be there. Prior to the removal of any damaged property, ensure you've taken lots and lots of pictures. Those will come in very handy when submitting your insurance claim. Words are one thing but a picture is worth a thous...... well you get it.